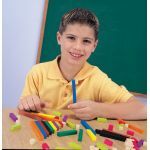 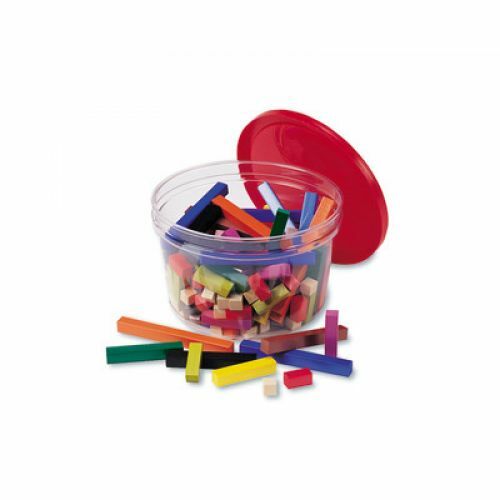 An economical way to bring Cuisenaire® Rods into the classroom, this package contains 155 plastic rods and Activity Guide in a storage bucket. Includes: 50 white, 25 red, 16 light green, 12 purple, 10 yellow, eight dark green, seven black, eight brown, nine blue, and 10 orange rods. 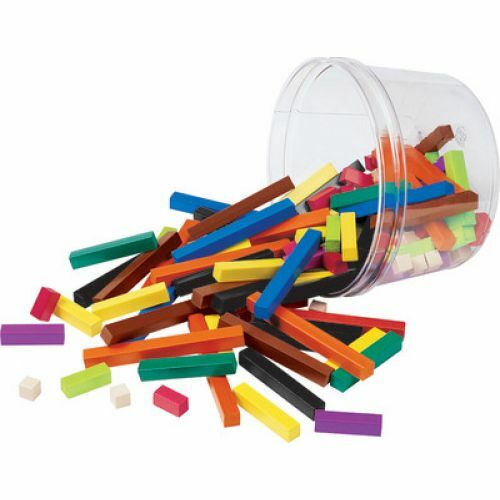 Use with 4-6 students.